Cape San Blas is one of the most beautiful beaches in America! Connected to the Florida peninsula by a sliver of land, Cape San Blas is home to St. Joseph Peninsula State Park, named the best beach in America (2002) by Dr. Stephen P. Leatherman (a.k.a. Dr. Beach). Cape San Blas, located near Port St. Joe along the Florida Panhandle’s Emerald Coast, is truly a vacation paradise. It is off of 30A on 30E about one and a half hours southeast of Panama City Beach. Here, you’ll find miles of uncrowded, pristine, white sand beaches. Among the other attractions: Horseback riding on the beach, fishing, biking and walking nature trails, kayaking and boating, family-owned restaurants serving fresh Florida seafood, and the famed Cape San Blas lighthouse. The Cape offers a quieter vacation. There are no high rises on the Cape, mainly just beach houses, restaurants, and the St. Joseph Peninsula State Park, which has been voted the number one park in America! 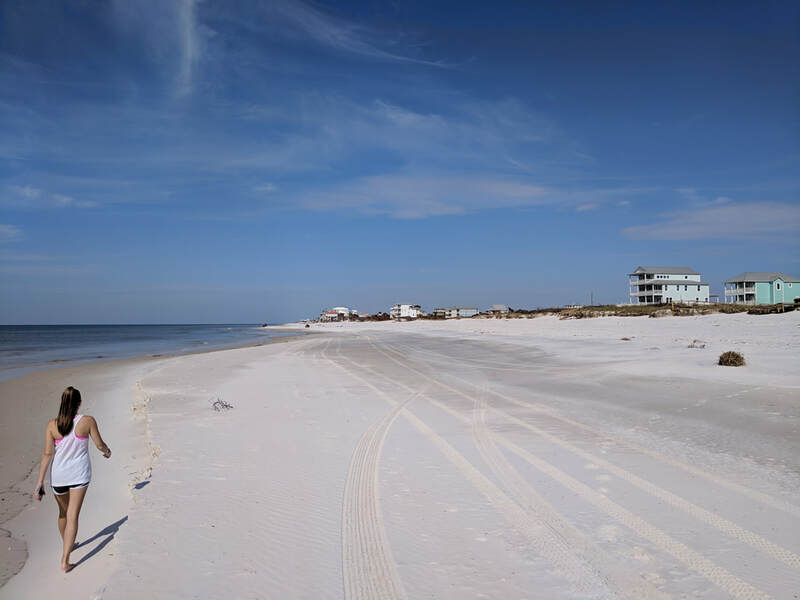 After Hurricane Michael, Cape San Blas has considerably wider beaches.